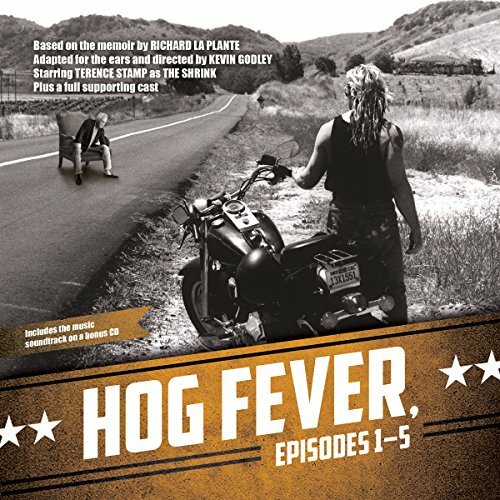 Mostra i risultati per autore "Richard La Plante"
Midway between the satire of Spinal Tap and the pathos of American Beauty lies the schizophrenic state of mind known as Hog Fever. On the surface this is the story of a man, a motorcycle, and a teetering bank balance. But lurking beneath, occasionally visible like threads through faded denim, is the story of a man in search of freedom - or at least one last stab at it. 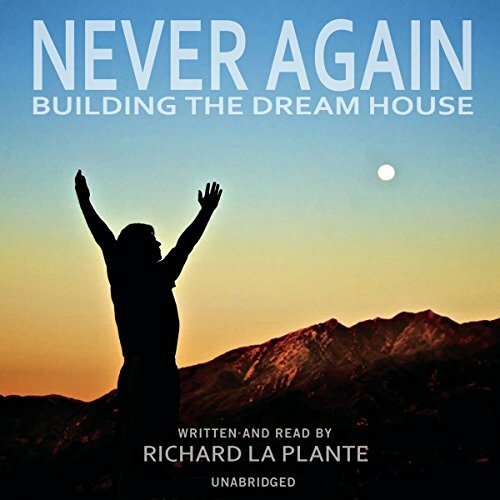 "Never again," Richard La Plante promised after he and his new wife completed building their family home in East Hampton, New York. But he did not keep his promise. 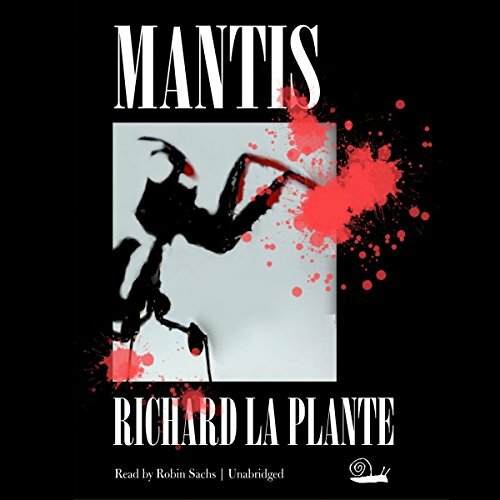 Instead he bought 20 acres of raw land on a mountaintop located three and a half thousand miles away in a small town that he had visited only by Internet...and the nightmare began.